"Ciroc is a brand of distilled beverage manufactured in France and marketed as a vodka. It is claimed by the drink's promoters that it distinguished from other vodkas by the fact that it is derived from grapes, in contrast to corn, sorghum, rye, wheat, or potatoes that are more commonly used. "Nearly clear looking a lot like coconut nectar. The nose is unmistakably coconut. Sweet while never out of balance. The palate is lush and silky with waves of coconut and fruity rum notes. A dessert in the glass if you have a sweet tooth or your secret weapon in cocktail creation." The next installment from the 5time French grape distilled ultra premium vodka.Bright crisp, fresh apple combines with the superior smoothness that comes with distilling the grape 5times . 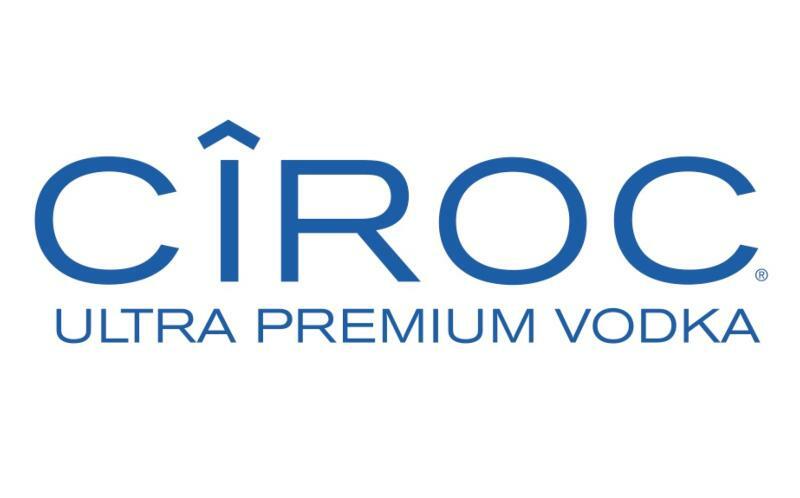 Ciroc is a brand of distilled beverage manufactured in France and marketed as a vodka. It is claimed by the drink's promoters that it distinguished from other vodkas by the fact that it is derived from grapes, in contrast to corn, sorghum, rye, wheat, or potatoes that are more commonly used.